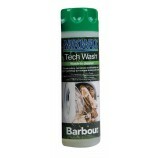 An essential collection of treatments for waterproofing fabric and leather. 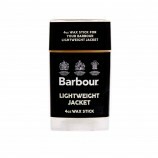 For traditional waxed cotton, Barbour jackets for example, we offer the original Barbour dressing or a number of spray on types of wax. For manmade fibres NikWax offer a great selection of treatments that are just applied by adding the treatment when machine washing the garment. For waterproofing fabric on footwear we have traditional dubbin and some more high tech spray on treatments. Rubber care for wellies is taken care of by spray treatments from Hunter and Aigle. Finally we offer some products for repairing your outdoor items, such as Stormsure adhesive.